THE ROSARY CONSERVATIVE CLUB IPSWICH. 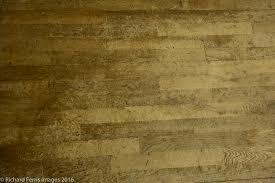 This is a Beech floor, just worn out and looking a bit tired as you can see in the photos. We sanded the floor back to bare wood and up to a smooth finish. Then applied three coats of a ceramic fortified polyurethane floor lacquer. This is the hardest lacquer available at the moment and provides superior resistance to wear, scuff marks, chemicals and scratches. This floor came up really nice but i forgot to take a photo of the end result, but if you have a village hall or a school floor that you are interested in getting a floor sanding quote for please get in touch. You can pop into this club, it’s on Bramford rd Ipswich, if you wish to see my work. They also do really nice food, they very kindly feed me while working on their floor , if you wanted to pop out for lunch at the same time. 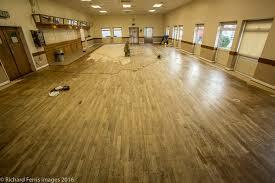 Contact us today for Ipswich floor sanding and Suffolk floor sanding.